Our summer dancing season is upon us. Come watch us dance and say hello. 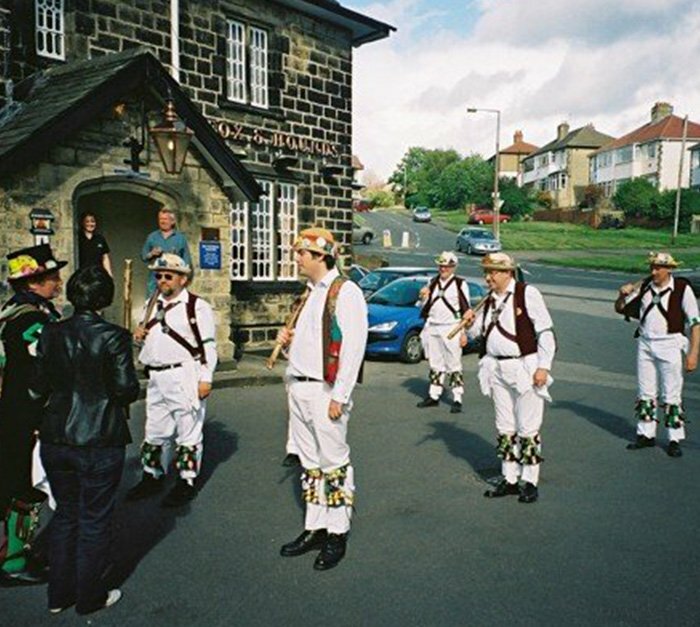 If you want to see Leeds Morris Men dance, we regularly dance on Thursday evenings. Our schedule is on the website. 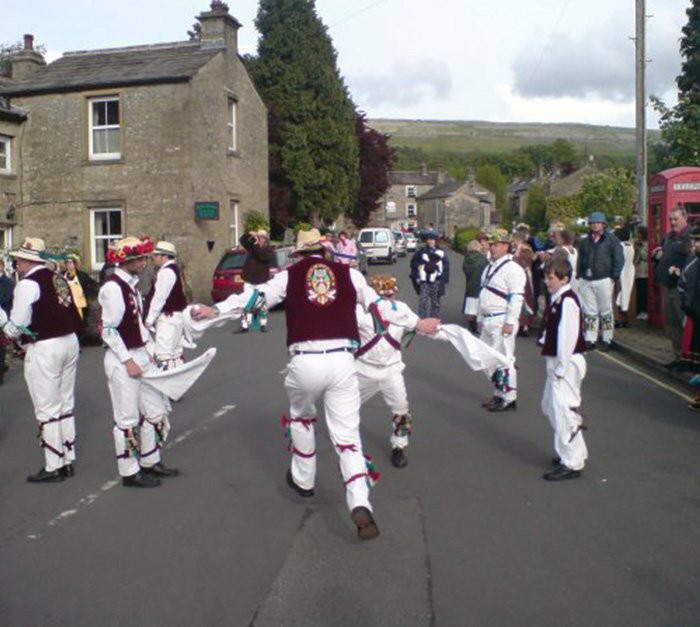 We also dance at festivals on weekends through the year. If you want to join Leeds Morris, we would love to hear from you. Contact Alastair on our Contact Page. If you want us to dance at your event, we’d also love to hear from you. We love to hear from you when we dance, or when we’re enjoying some down time after a performance. Come say hi and chat to us.